Horizon Property Management, Horizon Property Managers, Horizon, TX Property Management Companies. Horizon City is a town in Texas with a population of just over 19,000. Horizon City is in El Paso County. 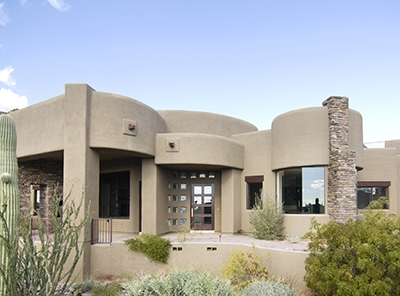 Living in Horizon City offers residents a suburban feel and most residents own their homes. Many families and young professionals live in Horizon City. From historical sites to cultural attractions, explore the exhaustive list of all other local attractions in Horizon City.